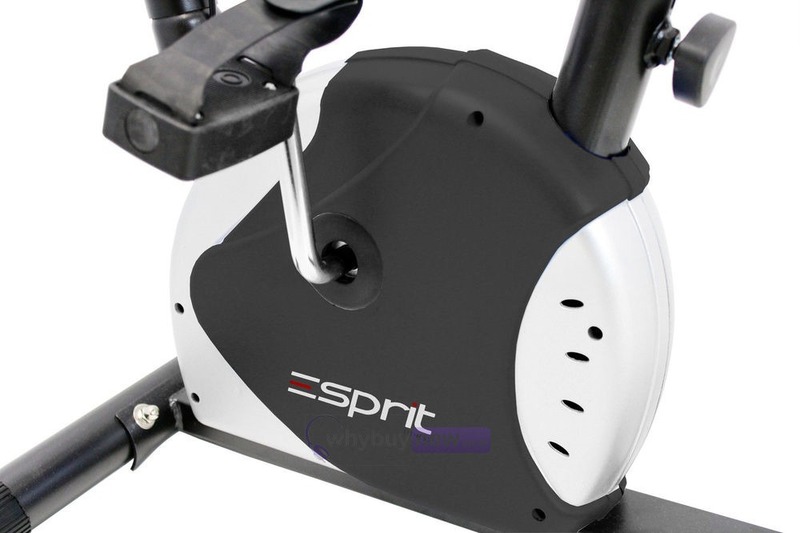 ESPRIT FITNESS XLR-8 best selling resistance exercise bike. 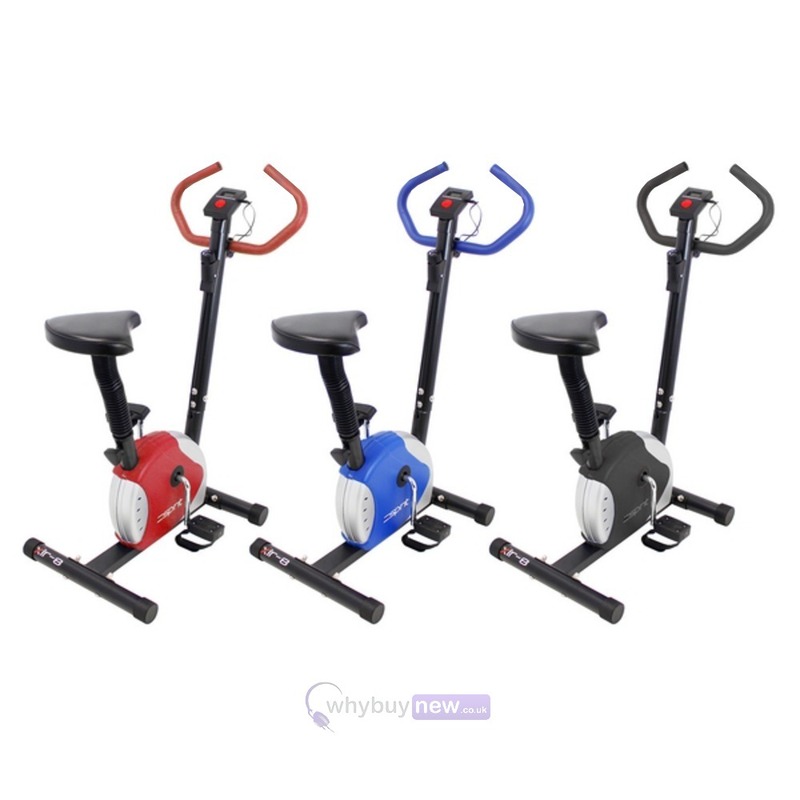 Enhanced engineering makes this one of the most compact and space saving exercise bikes on the market today! Burn 5 times as many calories than walking!! 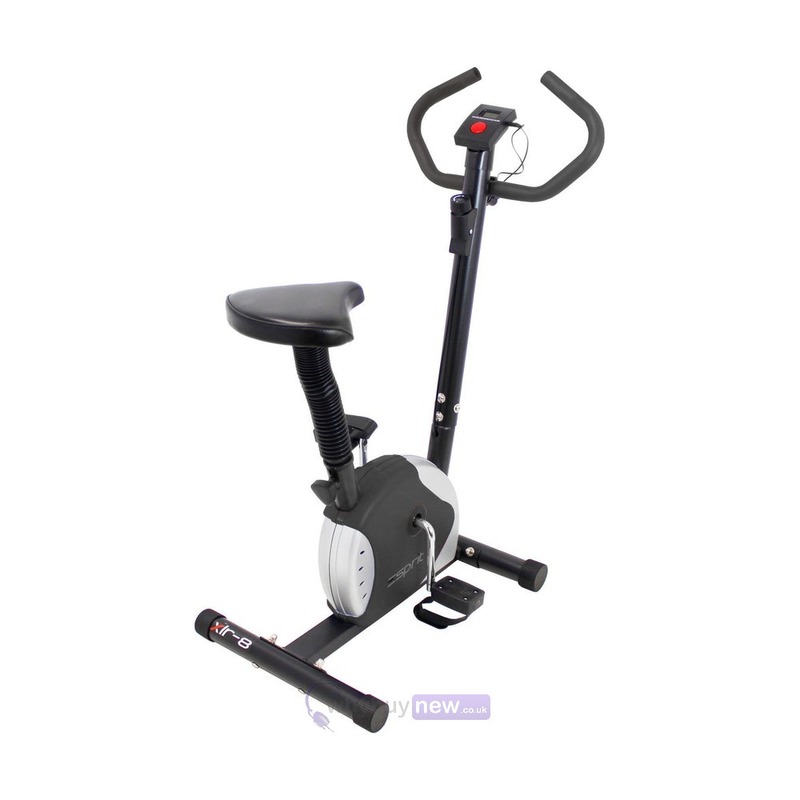 With the XLR-8 Exercise Bike you'll find it easy to tailor your workout and reach a new level of fitness. Easily monitor your time, speed, distance and calories on the super bright LCD display. Padded handles provide support when starting and ending your workout session. 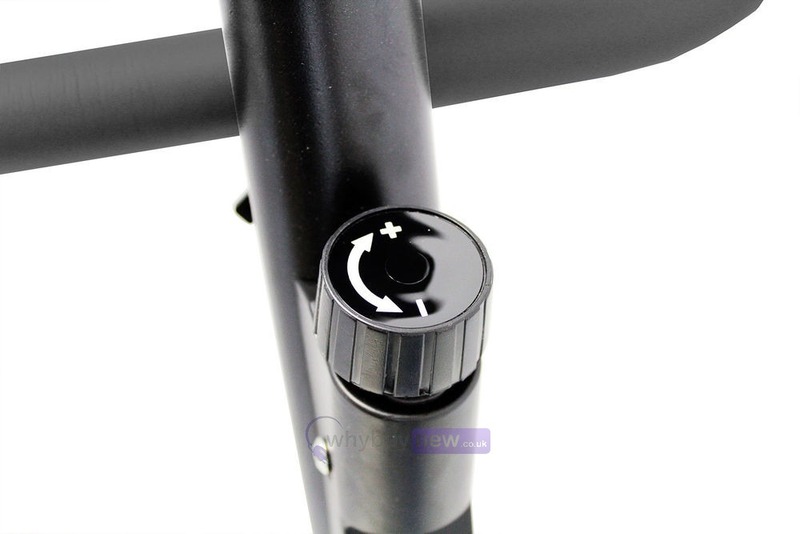 The handlebars and seatpost are fully adjustable to suit any height and ensure a comfortable workout. Footstraps ensure your feet stay on the pedals and are adjustable to fit different foot sizes. 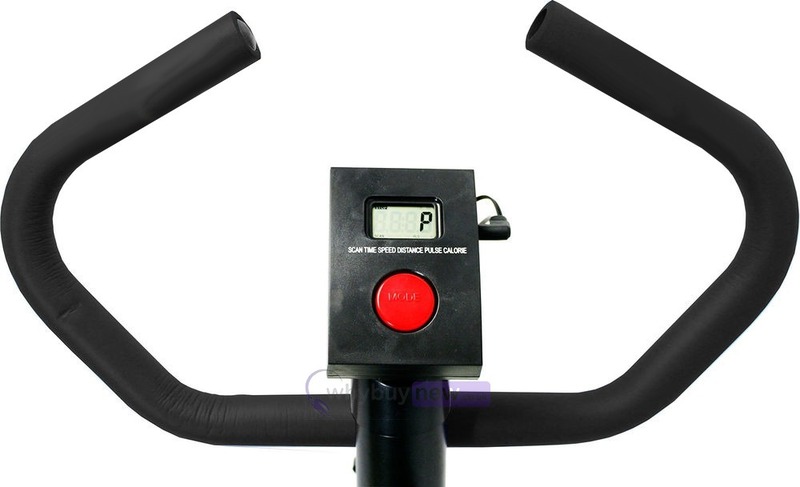 The +/- resistance knob on the XLR-8 Exercise Bike allows tightening of the belt to create a more intense muscular workout or can be released to provide a more cardiovascular exprerience. 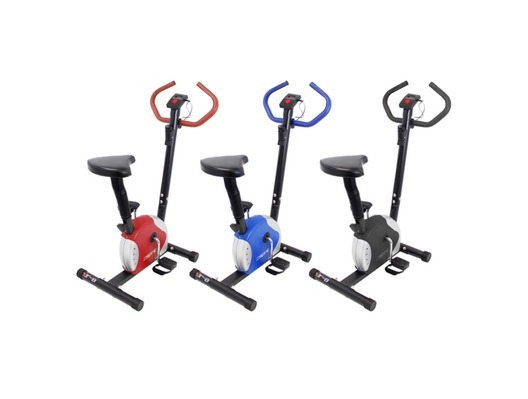 The XLR-8 features a fully height adjustable seat allowing for easy use no matter what your height is.